Italy’s largest computer graphics and digital media conference, VIEW, will take place in Turin October 24-28 this year. 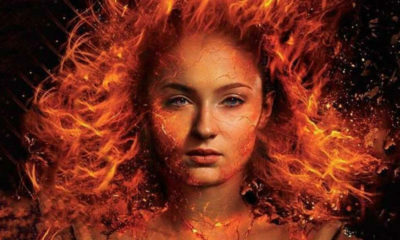 The 2016 edition promises the largest and most diverse cross-section of industry professionals from the worlds of animation, visual effects, virtual reality and digital design in the event’s history. VIEW will offer its expected 6,000 attendees five days of workshops, panel discussions, interactive sessions and awards. This year’s three headlining keynote speakers are Byron Howard, co-director of Zootopia, who will discuss the film’s five-plus-year evolution at Disney; Dr. Donald Greenberg, director of the computer graphics program at Cornell University and a researcher whose work is supported by Pixar, DreamWorks, Microsoft, Intel, Oculus, Valve and Autodesk — he will address the question of what makes realistic VR; and Brad Lewis, producer of Warner Animation Group’s upcoming second animated feature, Storks. Howard will also present a workshop on “The DNA of Disney Character Design,” with instruction on creating appealing characters like those in his films Tangled and Bolt. Also among the workshops are “The Fundamentals of Storyboarding” with David Feiss (director, Open Season: Scared Silly), “Animation Posing and Composition” with Troy Saliba (animation supervisor, Alice Through the Looking Glass) and a portfolio review session with J.C. Cornwell, Director of Training and Artist Development for Sony Pictures Imageworks. Animation-centric talks confirmed so far include “The Visual Design of The Good Dinosaur” with DP Sharon Calahan from Pixar, “Kubo and the Two Strings” with screenwriter Marc Haimes from LAIKA, “Finding Hank” with Finding Dory supervising TD John Halstead from Pixar and “The Making of Open Season: Scared Silly” with director David Feiss from Sony Pictures Animation. Other promising talks on the schedule include a look at Google Spotlight Stories’ Rain or Shine with EP Luke Youngman and director Felix Massie (of Nexus) and “Virtual Reality – Jump into the Story” with Baobab Studios CEO and co-founder Maureen Fan. 2016’s lineup also includes a competition for animated short films (or videogames) at VIEW. 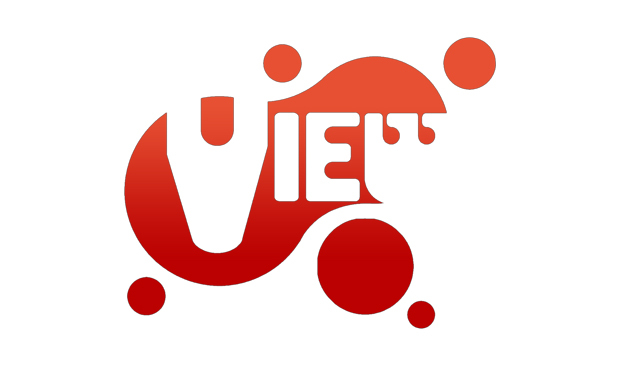 Works created in 2015 and 2016 may be submitted until September 15 for consideration for the VIEW Award for short film, VIEW Social Contest Award for a short film, music video or commercial addressing social issues; VIEW Game Award; VIEWTube Video Award and Italianmix prize for a short film with Italian themes. 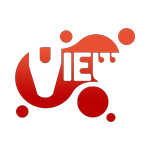 More information on event programming and the VIEW Awards can be found at www.viewconference.it.